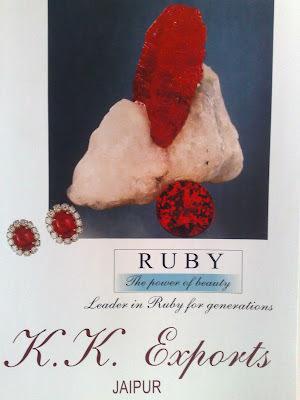 CIBJO is celebrating February 19, 2010 as "Ruby Day". 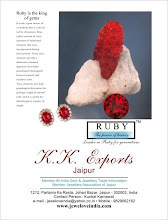 Ruby Day is being celebrated to bring about the focus on Ruby, The King of Gems. 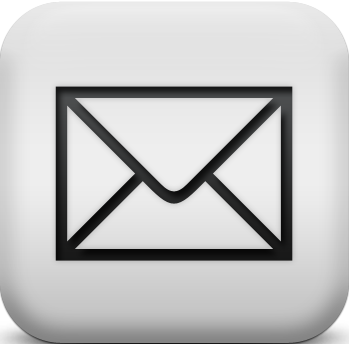 Seminars, discussions, research reports, gemological conference etc. shall be conducted on the day. Moreover this is a new tradition for the CIBJO conference, as the Ruby Day is being celebrated just a day prior to the CIBJO conference. Speakers will include: Wolfgang Hofmeister, dean of the faculty for chemistry, pharmacy and geosciences at the Johannes Gutenberg University of Mainz, Germany; Pornsawat Wathanakul, academic adviser of the Gem and Jewelry Institute of Thailand and head of the department of earth sciences at Kasetsart University in Bangkok, Thailand; Kenneth Scarratt, managing director and South East Asia director of the Gemological Institute of America Laboratory in Bangkok, Thailand; Adolf Peretti, director of the GRS Laboratories in Geneva; Claudio Milisenda, director of the German Gem Lab in Idar-Oberstein, Germany; Michael Krzemnicki, director of the Swiss Gemmological Institute in Basel, Switzerland; and Elena Gambini, head of the Center for Information and Services on Gemmology in Milan, Italy etc. The conference is the initiative of Margherita Superchi, a renowned Italian gemologist and president of the CIBJO Gemological Commission. Superchi said her motivation in organizing the event was to ensure that gemologists, jewelers and other industry professionals have an opportunity to discuss recent gemstone research and offer gemological updates at CIBJO congresses. Have a wonderful Ruby Day! Be the first one to tell your friends about it. Hope you are having a wonderful 2010!